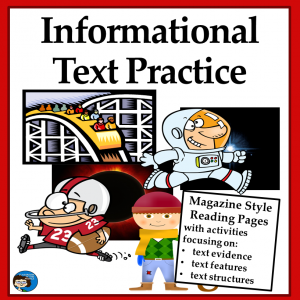 Learning how to read informational texts and how to efficiently get all of the information out of them is such as important skill for middle school and upper elementary students. 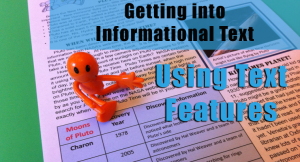 And kids often really enjoy reading an informational article about something completely new or one about a favorite topic, making informational text reading a fun activity for language arts class. 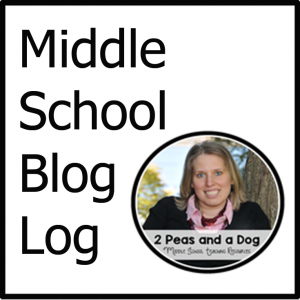 This is a guest post that I wrote for the Student Savvy blog. 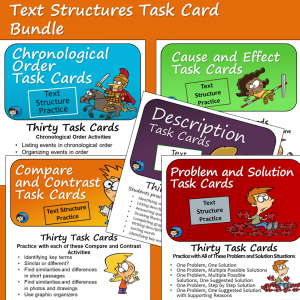 It is all about focusing on text structures and text features and also about ideas for doing some close reading. 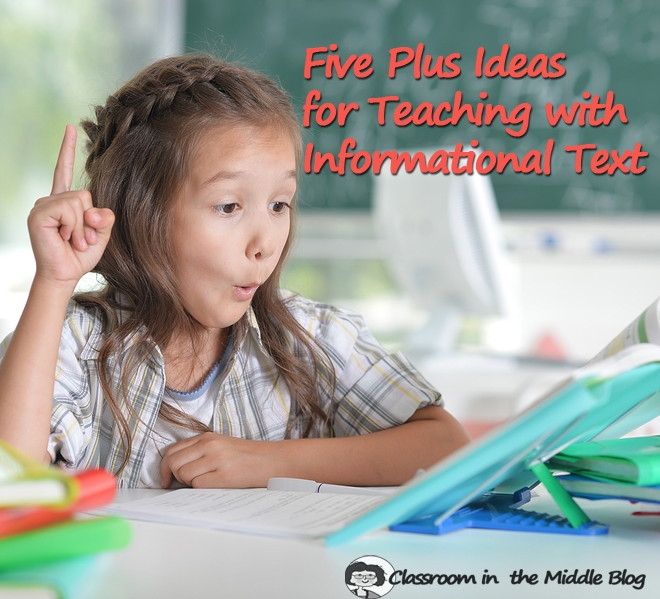 This one is about teaching with informational texts and my short informational text resources. 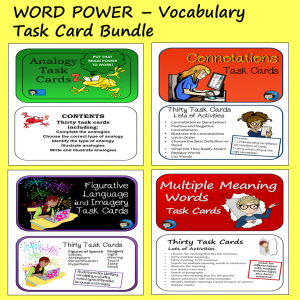 Each of the resources includes a one page reading in the style of a magazine page with various text features and two student activity pages. Some are for holidays, and others are general information that middle grade kids would be interested in. 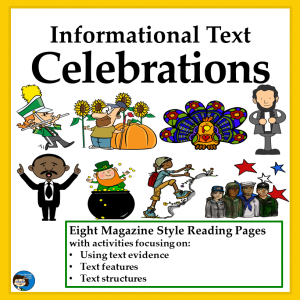 A few of my informational text posts, and some of my resources, too, are are about specific seasons or holidays. This one is about women who ran for president. 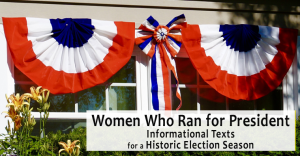 In addition to election season, it also fits in with Women’s History Month and general civics lessons about the election process. This one is holiday and history related too. 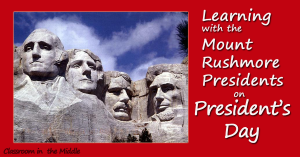 It’s about good lessons that I’ve found on various educational sites about each of the four Mount Rushmore presidents. 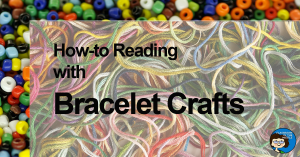 This one is a simple idea for a fun spring or summer lesson using a tutorial for making beaded bracelets as your informational texts. Links to several sites with various types of bracelet craft tutorials are included. 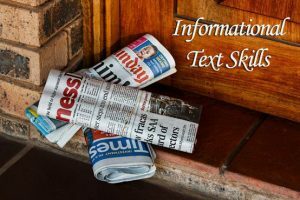 On my blog, I also have a number of articles about close reading, and many of these make use of informational texts as well. 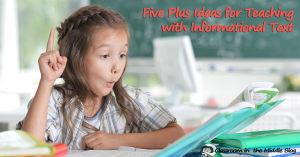 Next week, I’ll round up those posts and put out another list.